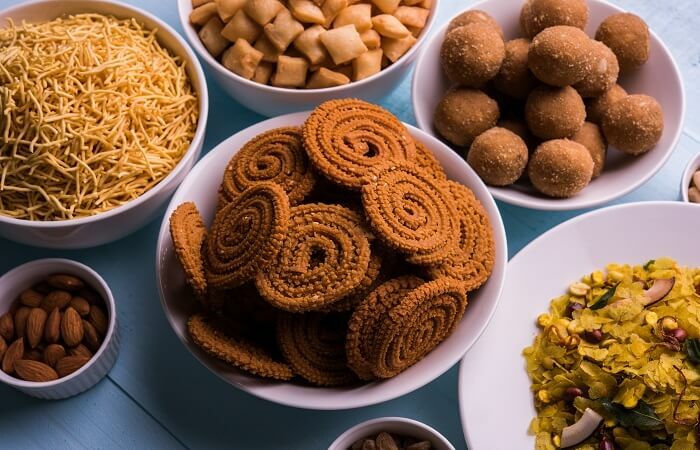 Celebration in India is incomplete without tasty desserts. Desserts are the best part of every Indian festival. They put in much more zeal to the festive spirit. 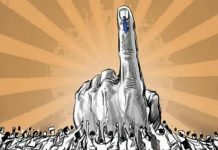 As Diwali is around the corner, everyone seems super-excited for the celebrations. From beautiful ethnic dresses to the design of the rangolis that adorn the entrances of the homes, everything is pre-decided. And a table decked with a variety of Diwali desserts is something everyone looks forward to. Here, we present you some of the most easy-to-make Diwali recipes which are equally lip-smacking! 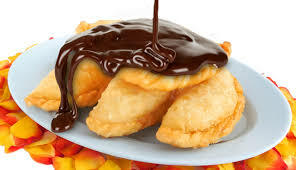 A perfect dessert if you are looking forward to making something unique this season. Dish up the good old gujiyas in a modern avatar with a creamy chocolate-chip stuffing. 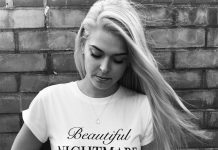 This has been a much-loved since early times and is super easy to make. 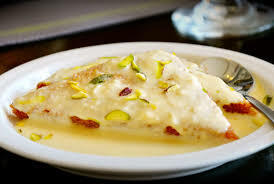 Slices of bread are fried, soaked in milk and garnished with nuts. 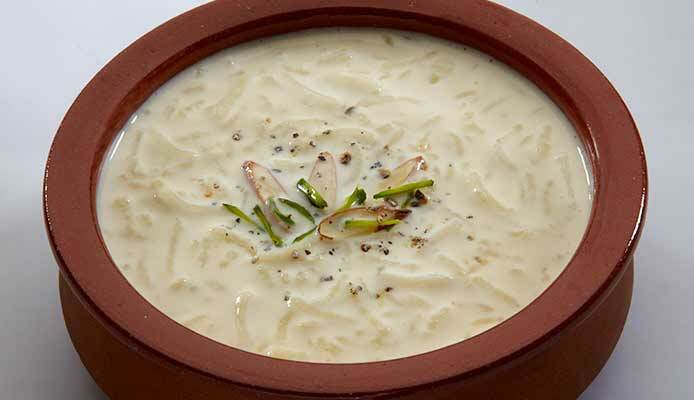 Aromatic basmati rice simmered in milk and sweetened with sugar makes chawal ki kheer the ideal dish to rejoice the festival of Diwali. 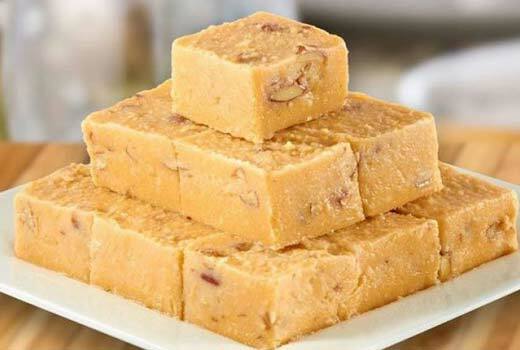 Flavored with green cardamom powder, garnished with slivered almonds and pistachio nuts, this would be the perfect Indian dessert to relish with family and friends. Moreover, his rice pudding can be prepared easily at home with few ingredients. The euphoria of a visually appealing, soft, and delicious sugar syrup soaked golden ball is what you’ll get in every bite when you consume a bread gulab jamun. 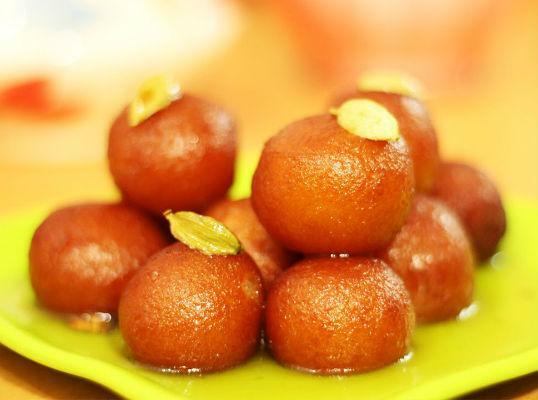 Bread gulab jamun is an immediate, quicker, and effortless version of making the popular Indian dessert gulab jamun, using bread instead of khoya/mawa. Preparing this entirely no cook mango kulfi is very easy to make and only needs a few minutes of easy work. 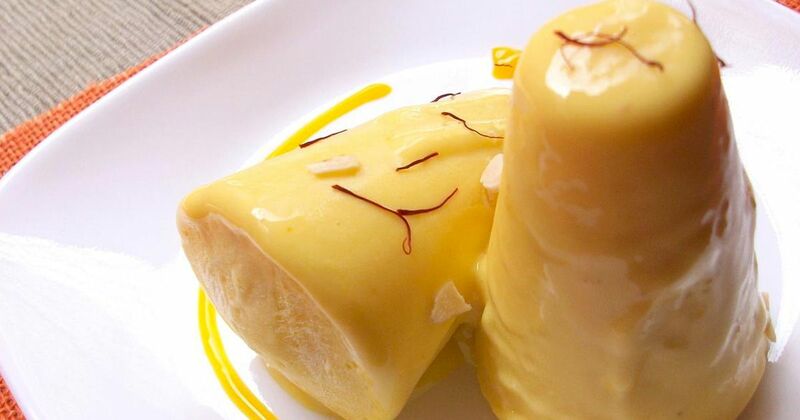 This sinfully rich, savory, silky, and enticing mango kulfi has a perfectly chewy and buttery texture. It feels even better when flavored with ripe mango. This incredibly refreshing kulfi is laden with one of the all-time favorite things, and that is mangoes and lots of mangoes. 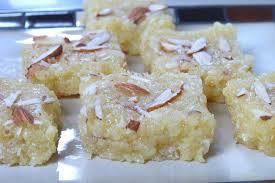 Khopra Pak is a very sophisticatedly and precisely flavored coconut sweet or mithai. It has intense coconut flavor and a wonderful texture. There are no words for this, other than it is incredibly delicious, super nutty and perfectly sweet to satisfy your sweet cravings. An ideal dessert for coconut lovers. 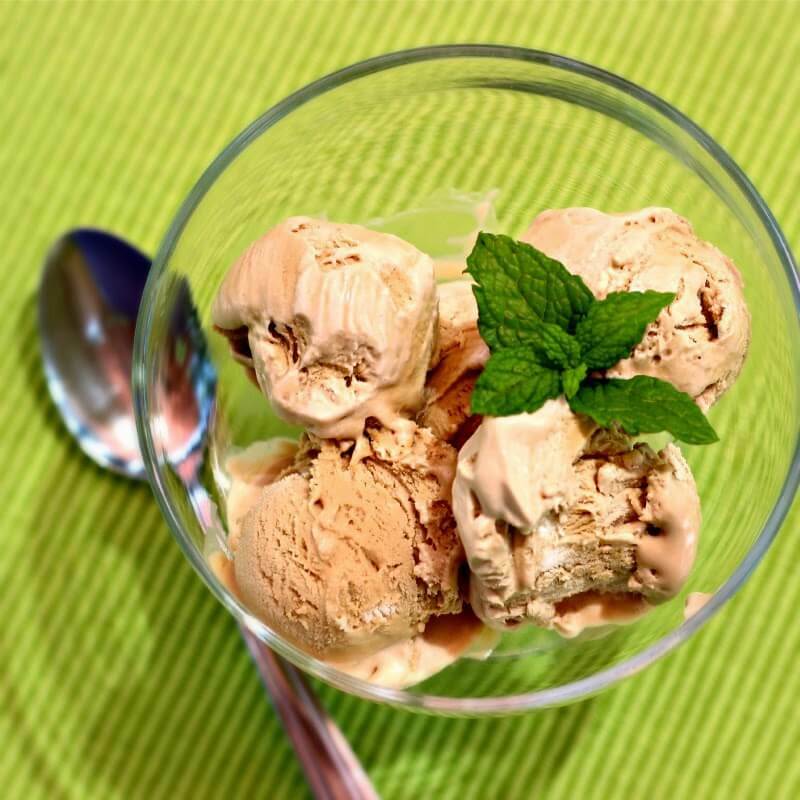 Try out this no-churn coffee ice cream which is adorned with chocolate chunks, caramel and a tinge of coffee. It has just the right hint of coffee, velvety texture and a perfect dash of sweetness. This one is a special treat for kids this Diwali.